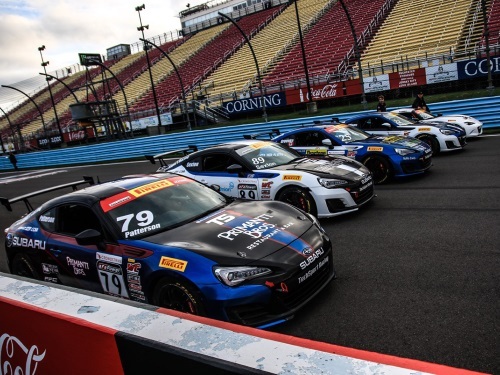 "Six drivers confirmed with one seat remaining open"
Islandia, NY (February 13, 2019) – Having made a name for themselves in the Pirelli World Challenge in the years past, 2019 brings a name change to the series in TC America, but hopefully the same results for TechSport Racing. Claiming championships in 2015, 2017 and 2018, the Islandia, New York based team and prep shop is itching to get the 2019 season started. 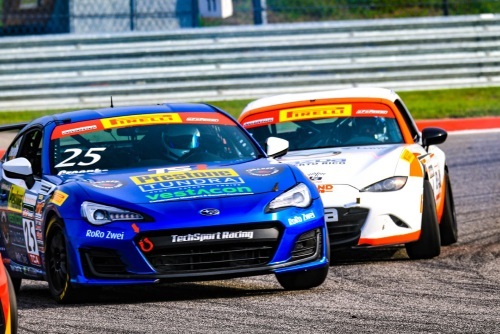 For more information on test and/or race opportunities with TechSport Racing, please contact Kevin Anderson at Kevin@TechSportRacing.com, by phone to 631.235.3769 or visit them online at www.TechSportRacing.com or via their social media pages on Facebook, Twitter, and Instagram. For information on press releases or other media services offered by Race Tech Development, please contact Mike Maurini via e-mail at Info@RaceTechDevelopment.com or 317.270.8723. 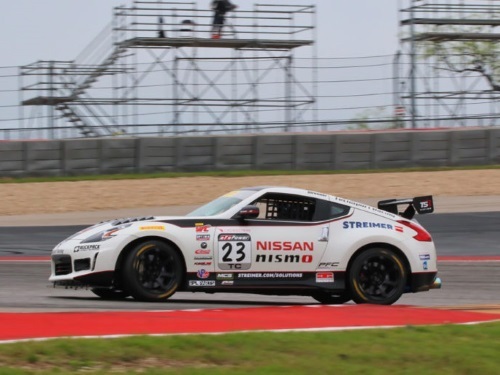 Race Tech Development can also be found on Twitter at @RTDMediaAndMGMT as well as Facebook at their Race Tech Development Fan Page.